Around 40 percent of food goes to waste in America yearly, which costs the average family of four about $2,000 a year. Luckily, Chicago startup Ovie has an answer to this problem: Smarterware. 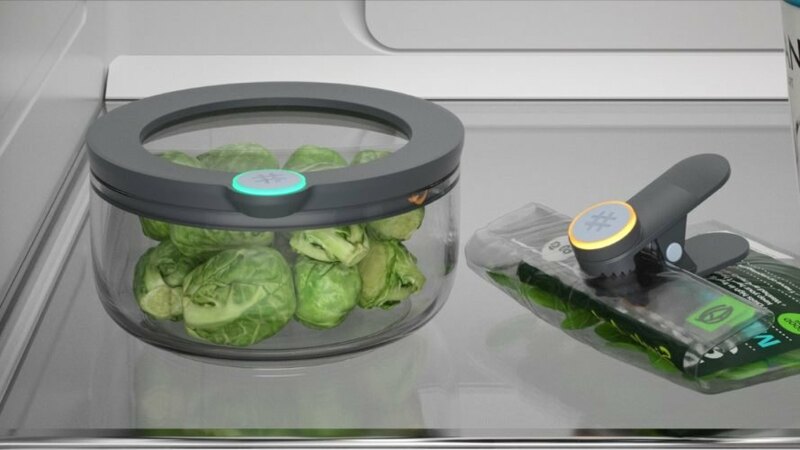 Ovie’s Smart Tags, which keep track of food items’ freshness, can be clipped on food, placed on six-cup containers, or attached to bottles or take-out boxes. 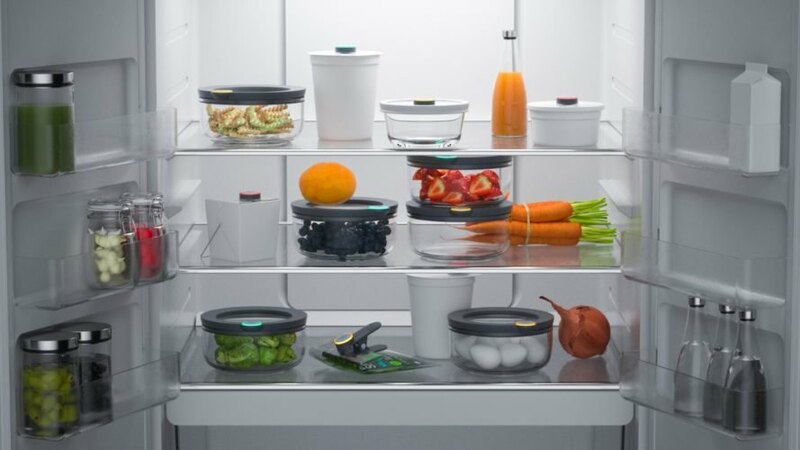 According to the company, their system essentially transforms any regular refrigerator into a smart fridge, but without the steep price tag — and they’re crowdfunding on Kickstarter right now. 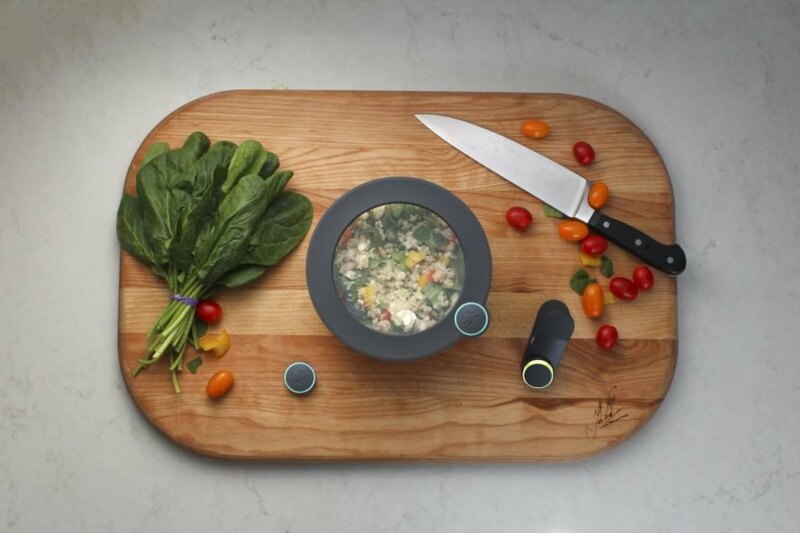 Ovie’s Smarterware aims to change how people eat by helping them keep track of their food’s freshness level. Rings around their Smart Tags light up as green, yellow or red to let people know if food is safe, about to spoil, or has gone bad. 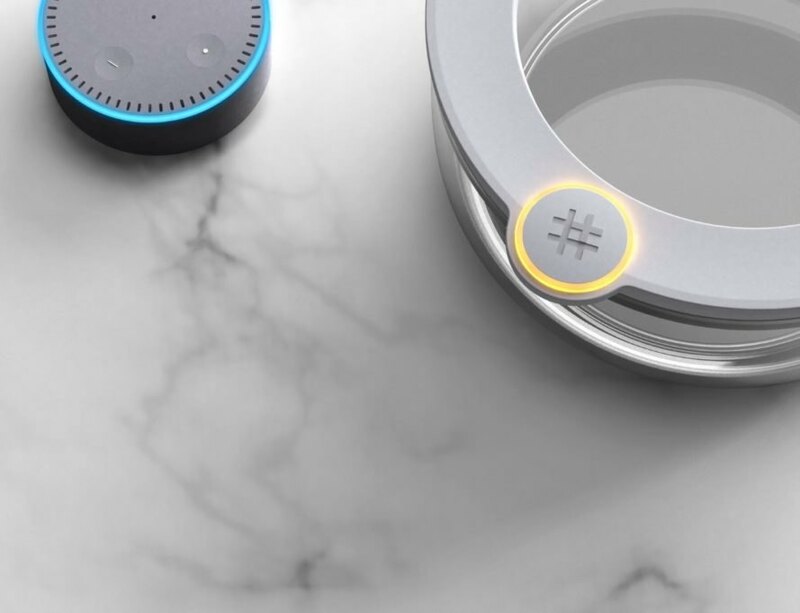 Using the technology is simple: you just press the button on a Smart Tag, and your food is tagged via Amazon Echo or an app. 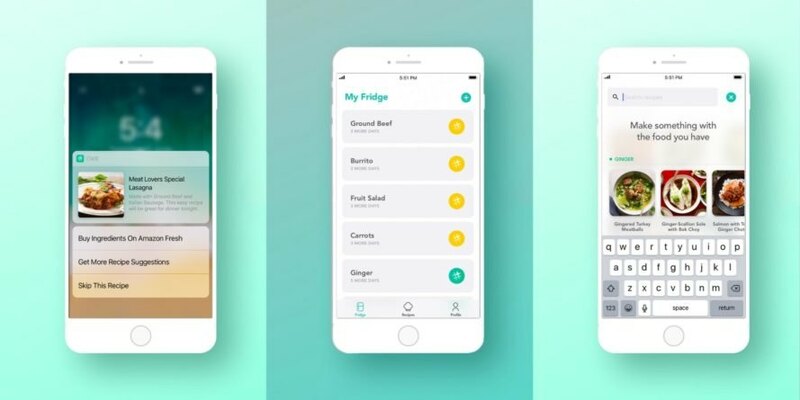 The app aims to help users really take advantage of what’s in their fridge, letting them see items they’ve tagged or even search for recipes that will use the tagged ingredients. The app notifies users when the light ring hits yellow and offers recipe suggestions. Ovie also plans to send a personalized recap every month to let users know how they’ve been doing and provide tips based on their consumption trends. You can snag early bird discounts on Ovie’s Kickstarter, which ends June 21. The company plans to start shipping in early 2019.